On The Amazing Race this week, the teams fly to Kuala Lumpur for the next stage of the race. No stadiums or tracks were visible on this week’s show, but there are several that aren’t too far away from filming locations. 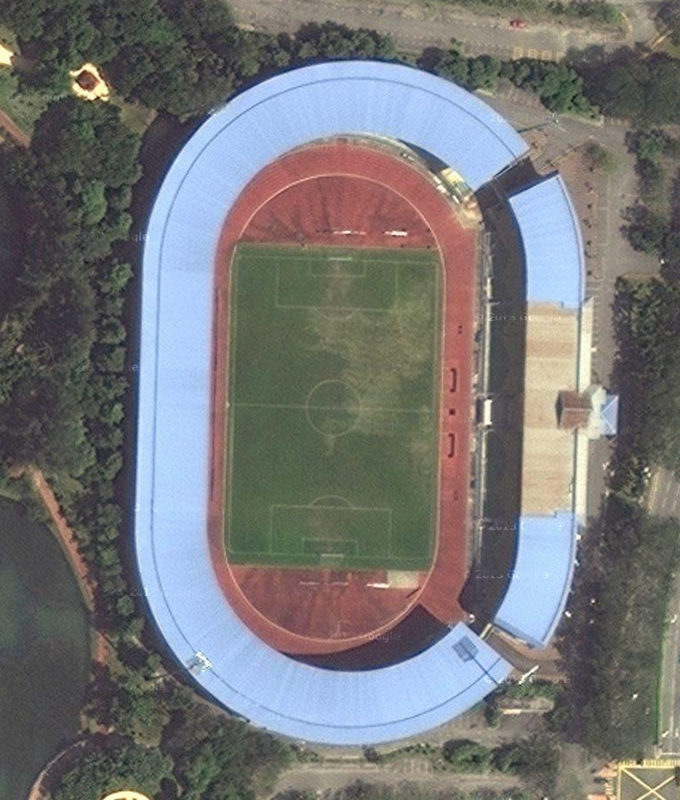 Today’s track is one of those, located at KLFA Stadium. This is a 18,000 seat stadium, that is used mainly for soccer and rugby. It looks like it was closed in 2011 for repairs, and reopened in 2012.